Positioned above the ZLX series and below the EKX series, the new ELX200 series includes 10 in., 12 in., and 15 in. two-way models, and 12 in. and 18 in. subwoofers. All of them are available in powered and passive versions. This is the passive full-range model with a 12 in. 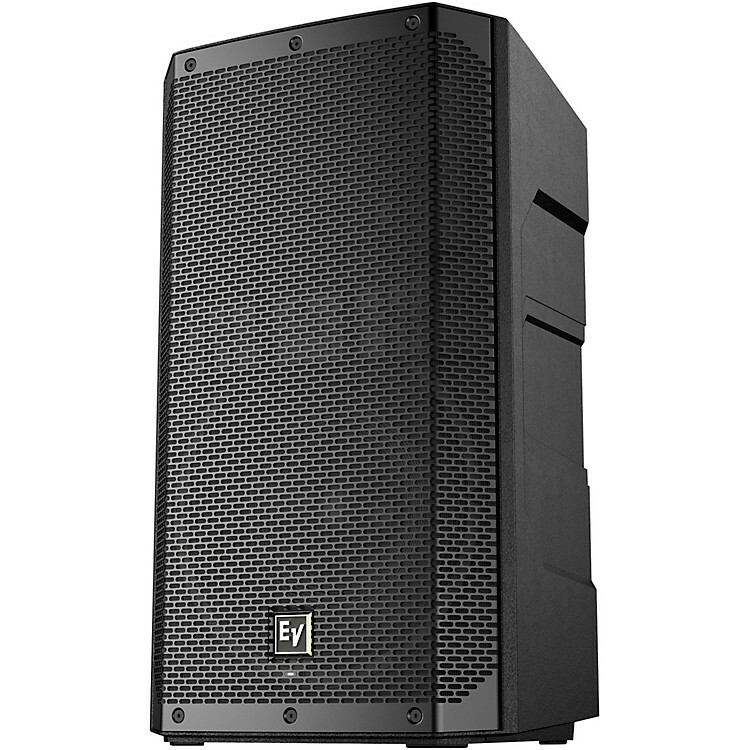 woofer.The ELX200 series, introduced in 2017, zeroes in on an underserved price point and does so with lightweight cabinets, professional sound and a versatile feature set that makes playing and performing easier than ever. This model is an ideal choice for bands, DJs or venues that use dedicated power amps.